New York Times, Washington Post, and USA Today bestselling author Sarah MacLean is the author of historical romance novels that have been translated into more than twenty languages, and winner of back-to-back RITA Awards for best historical romance from the Romance Writers of America. Sarah is a leading advocate for the romance genre, speaking widely on its place at the nexus of gender and cultural studies. She is the author of a monthly column for the Washington Post. 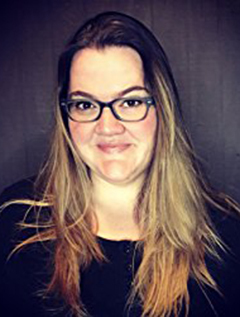 Her work in support of romance and the women who read it earned her a place on Jezebel.com's Sheroes list of 2014 and led Entertainment Weekly to call her "gracefully furious." A graduate of Smith College and Harvard University, Sarah lives in New York City with her husband and daughter.